Property Management | Granger Co. Worrying about your property should not keep you up at night. 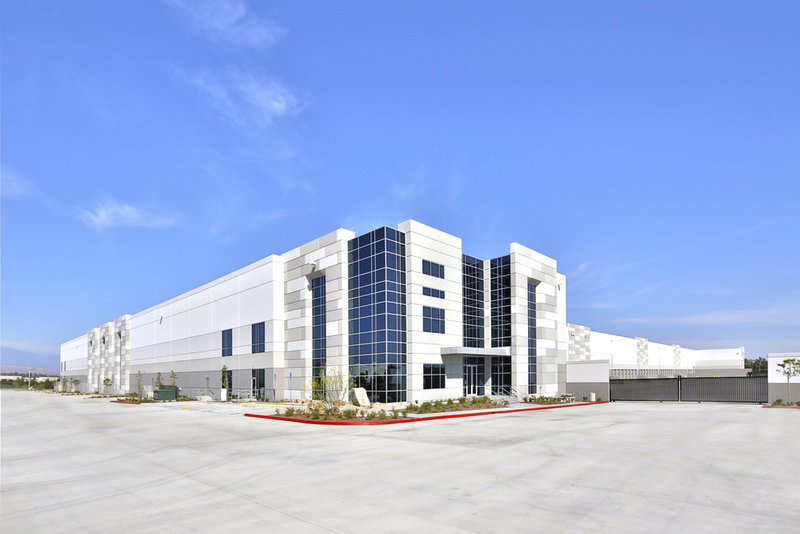 We specialize in the management of industrial and commercial real estate in Southern California. The Granger Company has the experience you need to operate and lease your building. As a real estate owner, low tenant turnover is important to you. Let us help you find and keep the right tenants. We have years of experience filling some of Los Angeles' most prized commercial and industrial properties. We'll help negotiate fair leases, and put tenant retention programs in place to maintain a stable occupancy rate. Trust us with your industrial and commercial building operations and maintenance. We'll manage your landscaping, custodial and security services, your parking lot, energy and waste, insurance, security systems, and any other regular property needs at competitive rates. Call us for referrals. Our satisfied clients will convince you to look no further. Your real estate holding represents a major investment and a properly managed investment will produce a much higher rate of return. Detailed and accurate financial accounting and reporting is necessary to keep track of how your property is performing. We can provide this reporting in timely and useful formats to help you optimize your asset return. Positive owner and tenant relationships start with fair negotiations and solid agreements. We work on behalf of the property owner and draw on our decades of experience to create and administer detailed lease contracts that satisfy both parties. Over the past two decades, we have managed numerous environmental clean-ups and projects involving health and safety issues. Our knowledgeable real estate professionals can recommend solutions for your environmentally hazardous problems. We offer expertise in all phases of construction, building refurbishment and project management. Our property management experts understand competitive bidding procedures, contract negotiations, project budgeting and financing, environmental issues and construction engineering. Working with Granger Company you will benefit from our years of experience working with architects, civil and environmental engineers, and construction companies. We pride ourselves in our attention to detail, our accurate financial reporting, and our ability to achieve milestones and critical dates within budget. Contact us to learn more about the many projects we've successfully managed through completion. Our goal is to enhance your investment while satisfying tenant expectations. Let us put our vast property management experience to work for you.